Experiments on the primary visual cortex (V1) of monkeys have established that (1) V1 neurons respond to certain low-level visual features like orientation and color at specific locations, (2) this selectivity is preserved over wide ranges in contrast, (3) preferences are each mapped smoothly across the V1 surface, and (4) surround modulation effects and visual illusions result from complex patterns of interaction between these neurons. Although these properties are specific to vision, this paper describes how each can arise from a generic cortical architecture and local learning rules. In this approach, initially unspecific model neurons automatically become specialized for typical patterns of incoming neural activity, forming detailed representations of visual properties through self-organization. 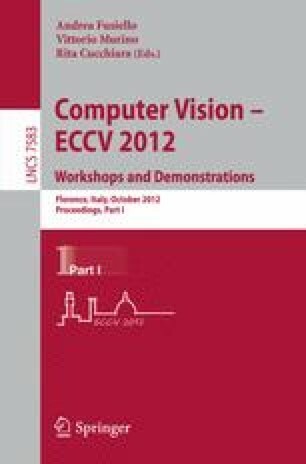 The resulting computational model suggests that it may be possible to devise a relatively simple, general, high-performance system for processing visual and other real-world data.